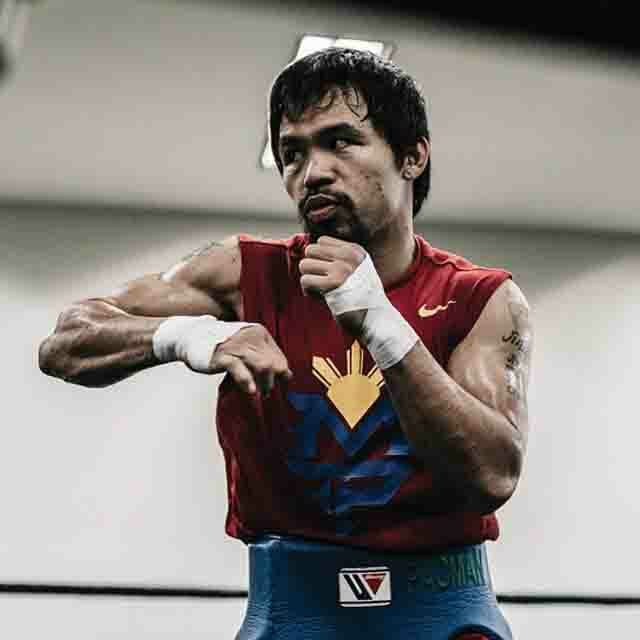 Filipin boxing champion Manny Pacquiao is currently ranked #2 highest paid athlete in the world after Floyd Mayweather Jr., this according to the annual list of ESPN. Floyd Mayweather accumulated around $250 million for the megabout while Pacquiao earned around $150 million. Football superstars Lionel Messi and Cristiano Ronaldo came in third and fourth with $56.3 million and $50.2 million. Fifth is Formula One driver Sebastian Vettel with $50 million. Kobe Bryant is the highest-paid basketball player (rank #20) with $23.5 million.